18 year old Miss Poland, Weronika Szmajdzinska was crowned as the new Miss Global Teen 2012 during a beauty contest held in Buenos Aires, Argentina on November 24. 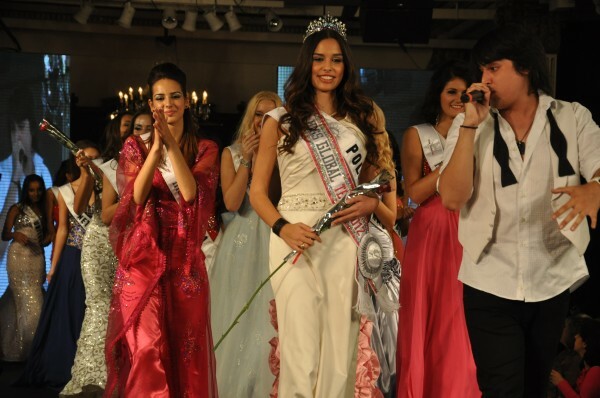 She was crowned by last year's winner, Mayte Brito Medina from Dominican Republic. Standing 1.75m tall, Weronika speaks Polish and English and wants to study journalism. She competed in Miss World 2012 earlier this year in China.